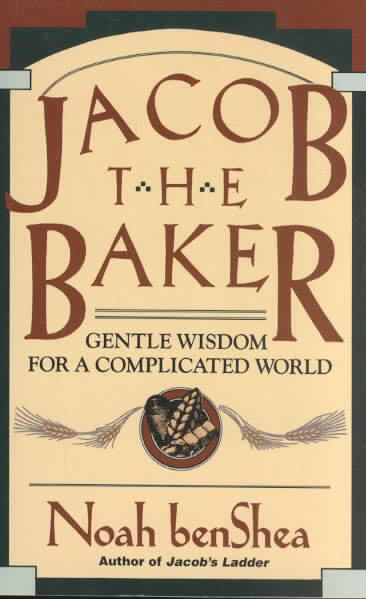 This is a great sequel to the original Jacob the Baker. 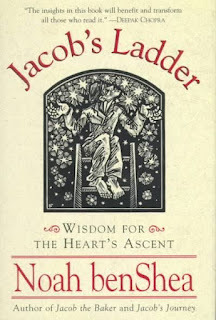 Jacob has found that he cannot be himself in his hometown so he must go on a journey. He sets out alone and ends up meeting many along the road, some whom he helps and some who help him to understand himself. 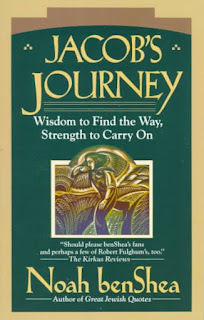 This book is filled with just as much wisdom as the original, though not in the short snippets found in the first book. 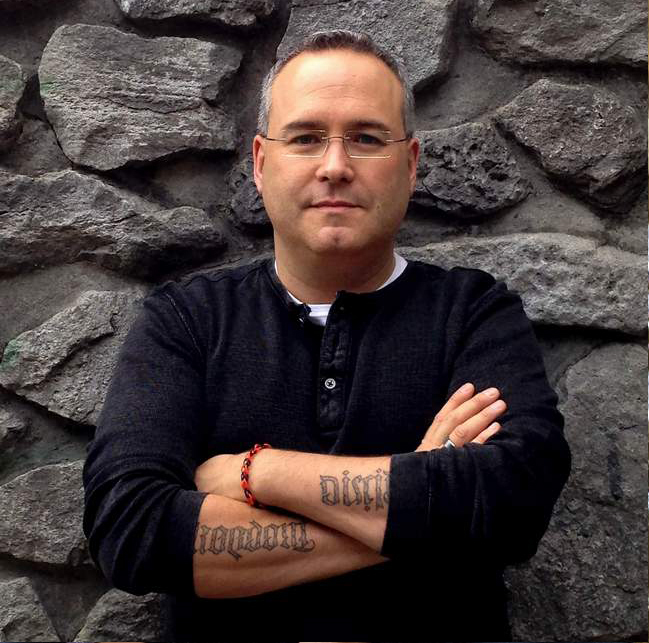 This story has the wisdom woven into the narrative form. 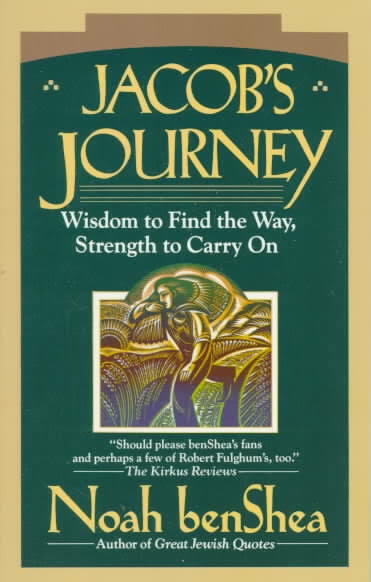 But no matter how far Jacob traveled, his wisdom was there with him and others would find it. "Late that night, stories of what the parents had asked and what Joseph's guest had answered were whispered from door to door. Rumors ran like the river that flowed through the village. 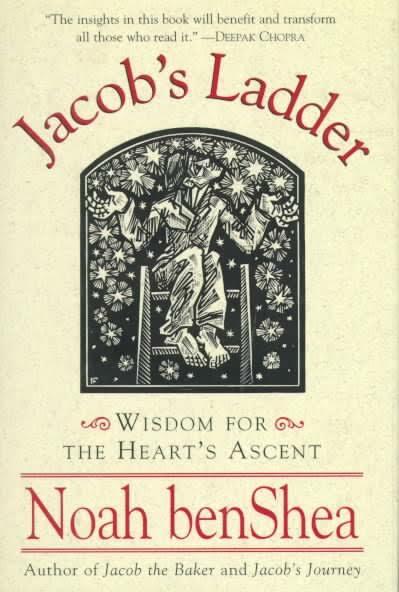 Tales were told about the stranger named Jacob." 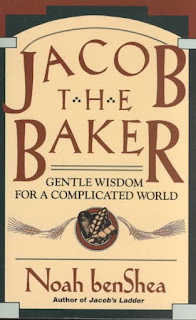 p. 67 Eventually, the rumors of Jacob's wisdom get back to his hometown. Samuel his good friend comes to find him, but will Jacob return home?Jacob the Baker, Jacob's Journey and Jacob's Ladder.Author Profile interview with Noah benShea.